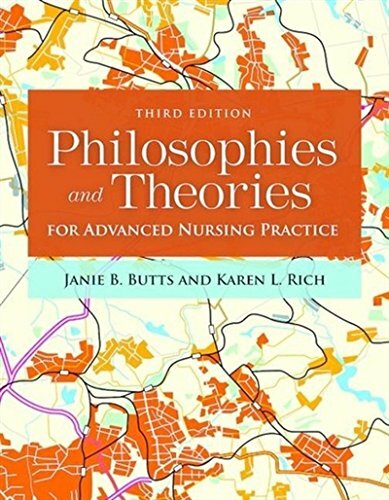 1284112241 -Philosophies and Theories for Advanced Nursing Practice, Third Edition is an essential resource for advanced practice nursing students in master’s and doctoral programs. This text is appropriate for students needing an introductory understanding of philosophy and how a theory is constructed as well as students and nurses who understand theory at an advanced level. The Third Edition features expanded discussion of the AACN DNP essentials which is critical for DNP students as well as PhD students who need a better understanding of the DNP-educated nurse’s role.